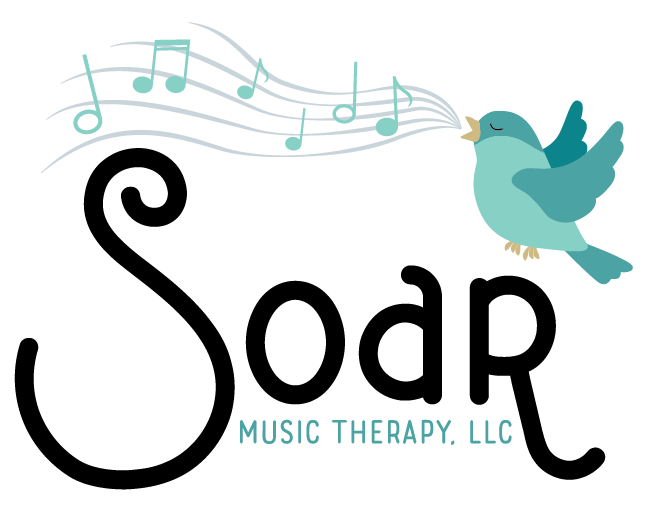 Soar works with school systems, preK through 12, to develop cognitive/academic skills and social/emotional skills. 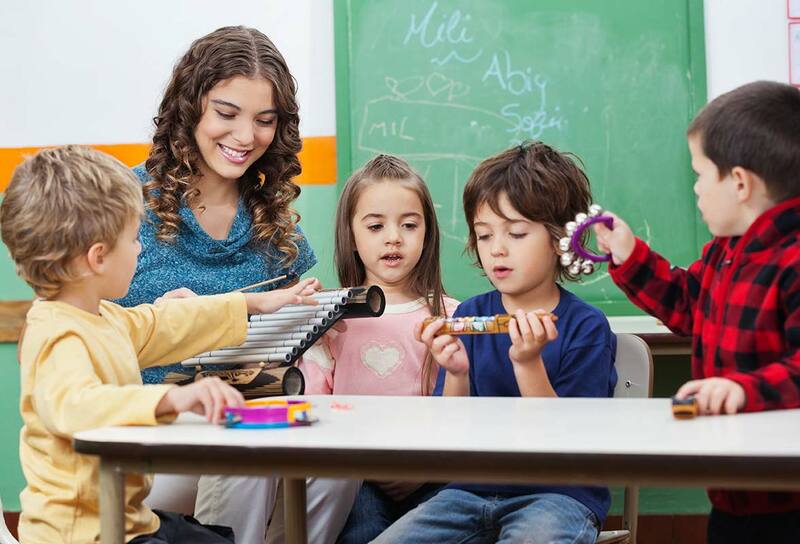 Through singing, drumming, instrument playing, music listening, and age-appropriate music games students are given the opportunity to increase group cohesion, emotional regulation, and self-confidence. Supporting text for footer Call to Action.